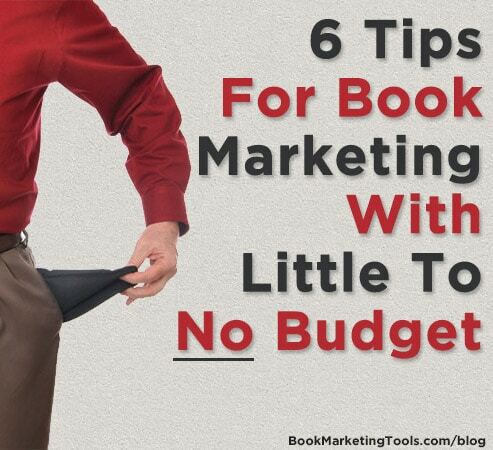 Start marketing your book at least 6 months before its release. This means building your author platform, sharing information about your book with blogging and social media. It doesn’t have to be a drag either. You can make marketing and promoting your book(s) fun while connecting with some amazing people. Stop by and listen to my free podcasts for more ideas and tips for marketing and promoting your books at BK Walker Writing. BK Walker is just like every other ordinary woman – a wife, mom, caregiver, and animal lover, who just happens to also be an Amazon bestselling author. BK loves to share her knowledge coaching authors to break through the marketing masses making their mark on the world at BookIt BK, and giving their books the attention they deserve with increased exposure organizing virtual book tours at the Virtual Book Tour Café.